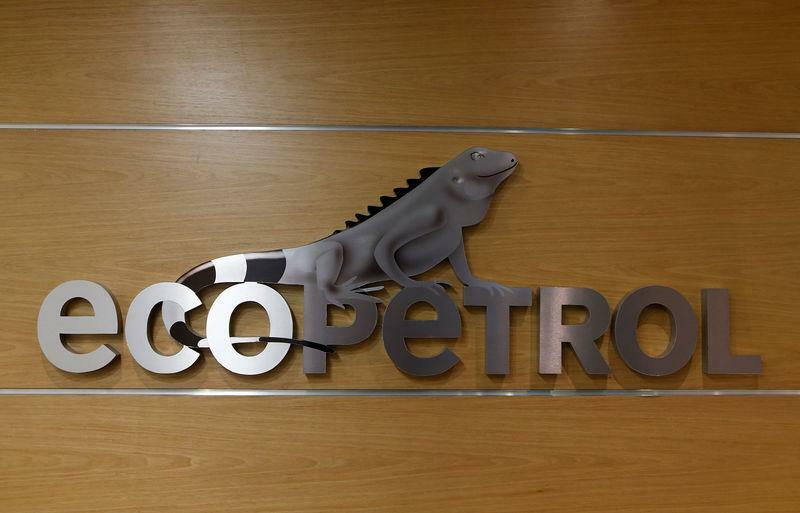 BOGOTA (Reuters) - Colombian state-run oil company Ecopetrol SA said on Sunday a bomb attack on the Transandino pipeline caused spillage in southwestern Narino close to the border with Ecuador. Colombia's southern region has extensive coca crops and laboratories to produce cocaine. Rebels from the National Liberation Army (ELN), dissidents of the Revolutionary Armed Forces of Colombia (FARC) and criminal gangs also fight for territorial control in the area.